Although it's a myth that people get drunk faster at higher altitudes, that's not going to stop us from ascending as close to the heavens as we can for a cocktail or two (or three). After all, a mile high taproom almost certainly offers the promise of a jaw-dropping view whether it's of city, sky or sea. 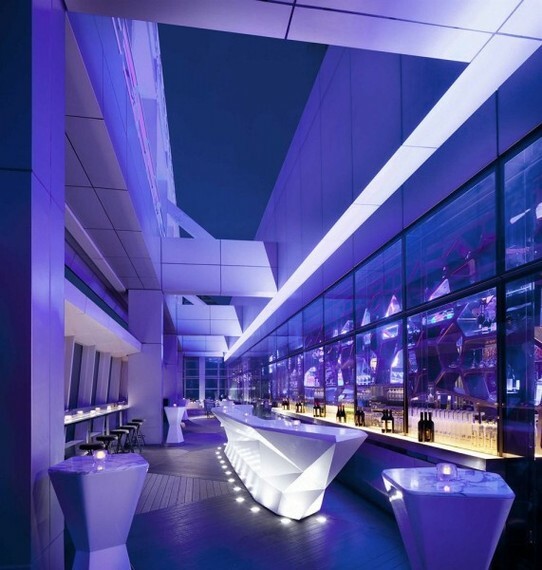 With that in mind, here are the 10 best bars in the sky. 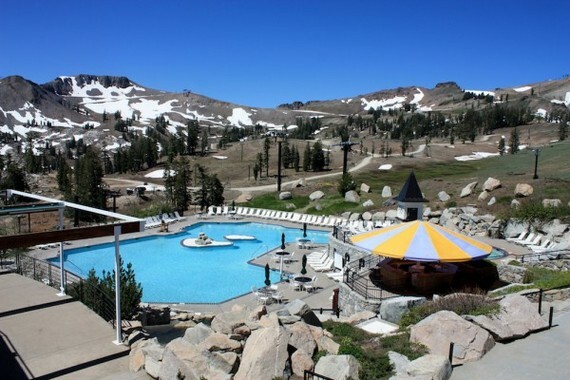 This might be the highest combination outdoor bar and hot tub in the United States if not the entire world. Umbrella Bar at Squaw Valley--Alpine Meadows in Tahoe (and home to the 1960 Winter Olympics) is estimated at 8,200 feet above sea level, but despite its claim to having an enormous outdoor jacuzzi (and swimming pool) the bar is only open from late June through August. Hint: Start planning your summer vacation to Tahoe now. 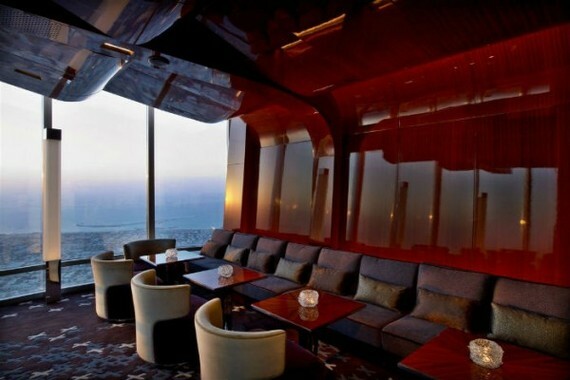 Not for persons suffering from acrophobia, the Ozone bar at the 118th floor of the ICC building in Hong Kong holds the distinction of being the world's highest bar. (We're getting vertigo just writing about it.) There's no doubt the views of the city and the bay are a total knockout and the honeycomb interior and supple lighting only add to the allure, but drinking and dining (there's a menu of Asian tapas) in the clouds doesn't come cheap so bring your credit card and be prepared to give it a robust workout. Towering 12,740 feet above the Alps, this restaurant with a bar (been and wine) wins a blue ribbon for its stunning alpine of Swiss, French and Italian Alps. But that ribbon we're handing it is hardly its sole accolade. 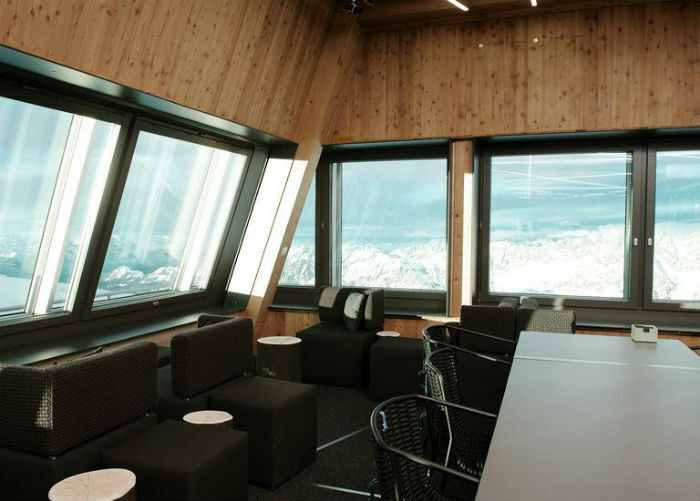 It's also an eco-friendly, zero-energy building and the highest restaurant in all of Europe. Patrons have reported arriving with a bit of altitude sickness so be sure and include a hefty lunch or dinner with those beers. Another record holder in that it's the highest bar from ground level, the gilded surroundings at At.mosphere provide the perfect showcase for Dubai's newfound riches. Everywhere you look you can see something magnificent whether it's out over the Dubai landscape or down below at the world's largest performing fountains. There's a full menu available at the restaurant but it's pricey so just want to stick to having a cocktail in the handsome lounge.